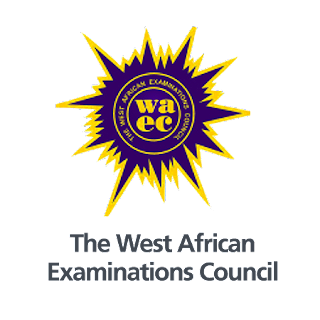 This is to inform candidates that wish to participate in the 2018/19 West African Senior Secondary Certificate Examination (WASSCE) NOV/DEC that the West Africa Examination Council (WAEC) has released the examination Final International Timetable. Attached In PDF is the WAEC Nov/Dec GCE Timetable for Ghana, Nigeria, Zambia, Sierra Leone and Gambia Candidates. Project Work PapersThe question papers for project work for Basketry, Graphic Design, Leatherwork, Ceramics, Sculpture, Picture Making, Textiles, Jewellery, Painting & Decorating, Dyeing & Bleaching and Leather Goods Manufacturing & Repair will be forwarded to candidates two weeks in advance of the examination. The exact date for the delivery of question papers to candidates will be communicated to them.